RPS Project Services’ grounds maintenance division specialise in soft landscape construction and maintenance throughout the Sydney metropolitan area. Our mobile teams provide expert care to ensure your landscaping project is always completed on time and within your specified budget. Whether it’s short post establishment or long term ground maintenance you require, RPS Project Services provide reliable, high quality and tailored maintenance programs to meet the specific needs of your landscape. 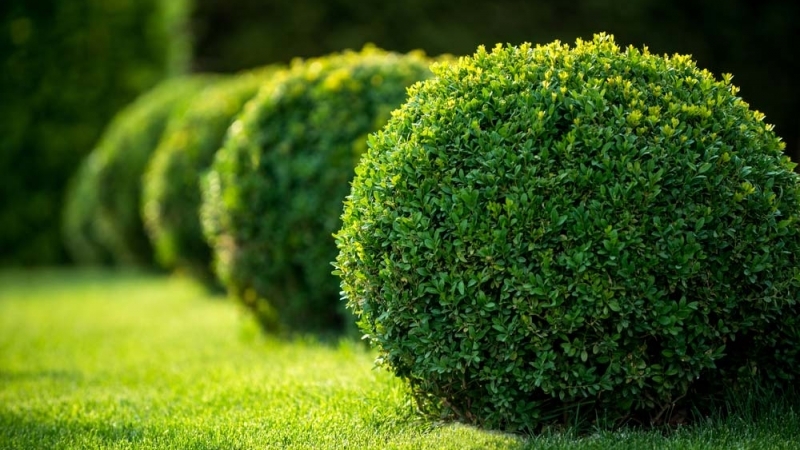 Our dedicated grounds maintenance team are highly skilled and trained to ensure the exterior of your property, school or complex is immaculate, healthy and well presented. By maintaining the green space, garden and grounds of your commercial or domestic property you are not only increasing its value but you’re also ensuring that the landscaping and lawns that surround your building complex leave a positive impression. Providing your landscape assets with maintenance and care is an ongoing task, requiring expertise and specialised knowledge that RPS Project Services is able to deliver. For ground maintenance in Sydney the greenkeepers and horticulturists at RPS Project Services are the experienced, knowledgeable professionals who can not only maintain your property’s exterior to the highest standard, but they will also offer ongoing advice and support to keep your commercial, retail or domestic property looking its best. Whether you need assistance making your landscaping vision come to life or you require the ongoing advice and reinforcement of a qualified professional to maintain a high standard within your garden or vast grounds, the RPS Project Services team offer clients a customised service to ensure outstanding results. Phone us today on (02) 8920 3620 to arrange for an obligation free quote. Alternatively, you can fill out an online job request form and one of our team members will be in touch with you shortly to discuss your specific requirements.